Cruel and unusual? Perhaps. But The NY Times reports that Attorney General Jeff Sessions is reviewing a recommendation to fire the former F.B.I. 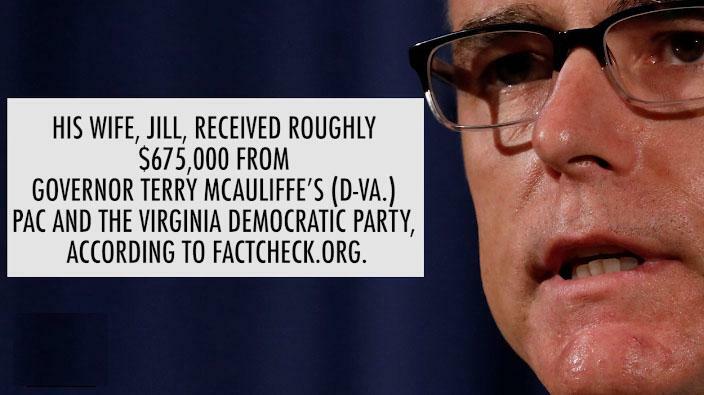 deputy director, Andrew G. McCabe, just days before he is scheduled to retire on Sunday. 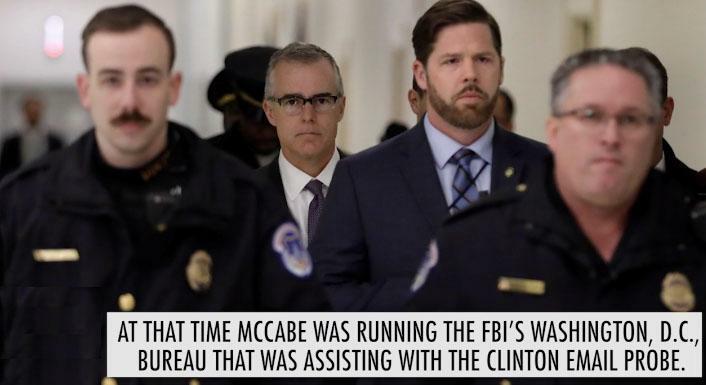 As a reminder, McCabe stepped down in late January, though reports suggested McCabe was reportedly forced to step down. 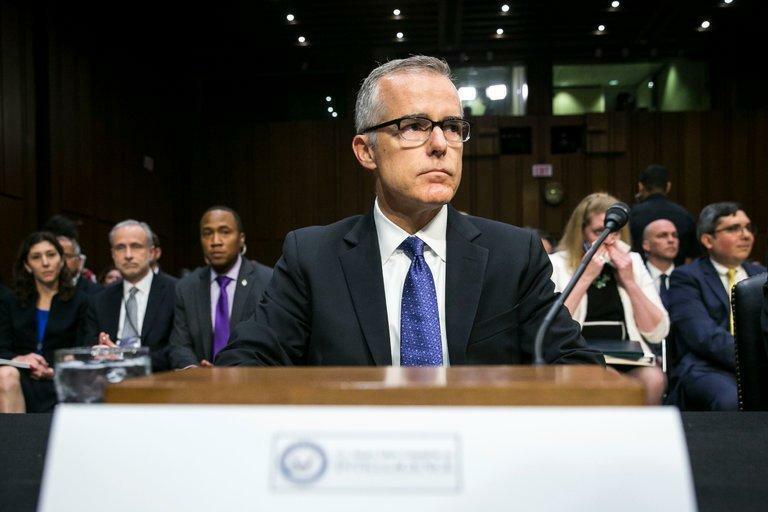 According to Fox News, McCabe was "removed" from his post as deputy director, "leaving the bureau after months of conflict-of-interest complaints from Republicans including President Trump." As NYTimes details that Mr. McCabe is ensnared in an internal review that includes an examination of his decision in 2016 to allow F.B.I. officials to speak with reporters about an investigation into the Clinton Foundation. The Justice Department’s inspector general concluded that Mr. McCabe was not forthcoming during the review, according to the people briefed on the matter. That yet-to-be-released report triggered an F.B.I. disciplinary process that recommended his termination - leaving Mr. Sessions to either accept or reverse that decision. Lack of candor is a fireable offense, but like so much at the F.B.I., Mr. McCabe’s fate is also entangled in presidential politics and the special counsel investigation. How long before we see a tweet from President Trump demanding Sessions pull the trigger on McCabe? Finally, as NYTimes notes, firing Mr. McCabe, even on the recommendation of the disciplinary office, would be controversial. 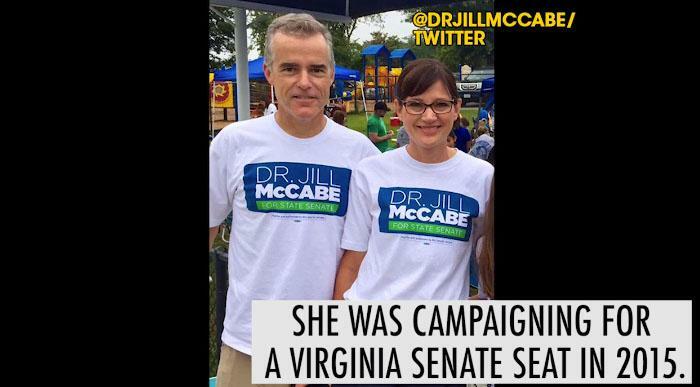 Among Mr. McCabe’s allies, the decision would raise the specter that Mr. Sessions was influenced by Mr. Trump’s frequent derisive comments. No deputy director in the history of the F.B.I. has been fired. But Mr. Sessions would be able to point to a critical inspector general’s report and say he followed Justice Department protocol. Is Trump about to get the last laugh after all?